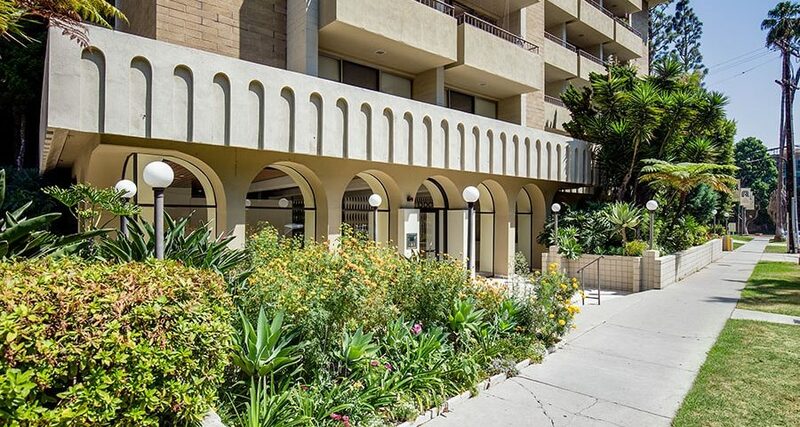 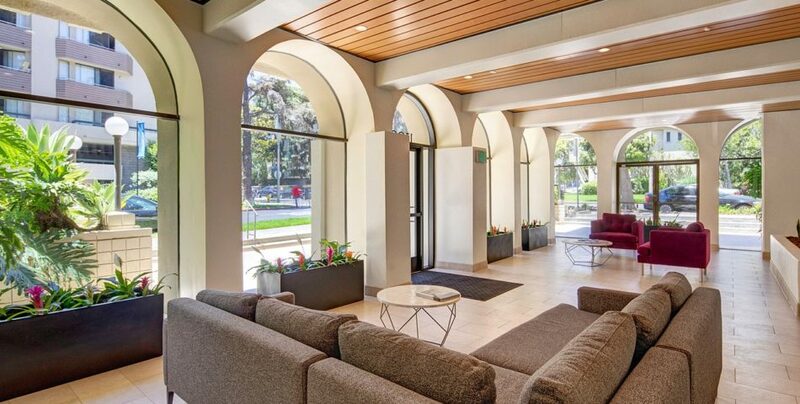 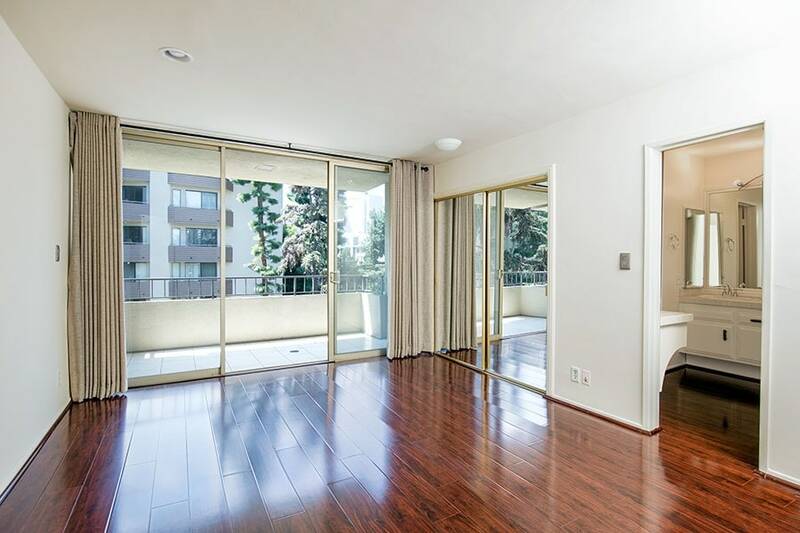 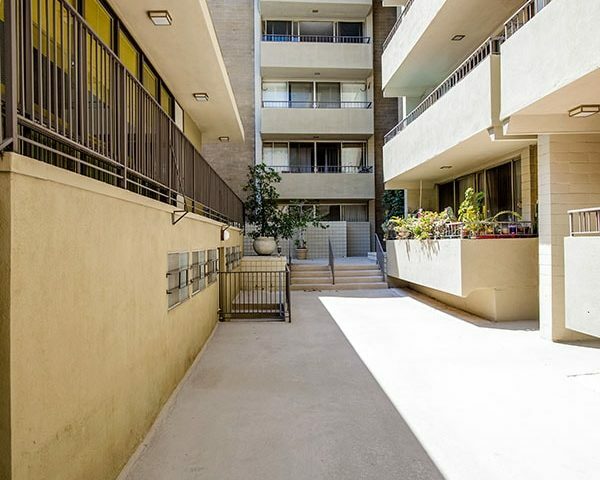 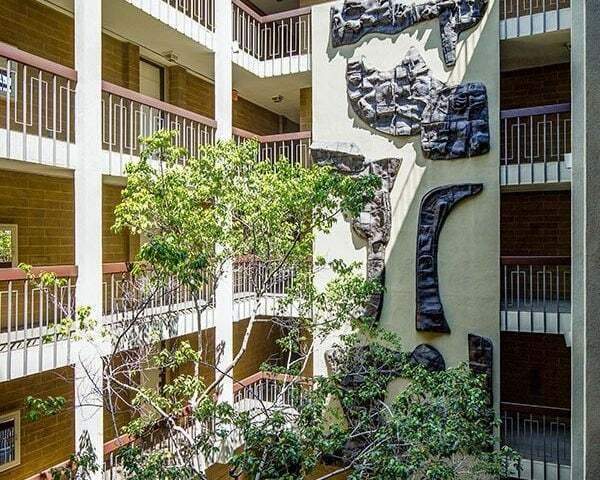 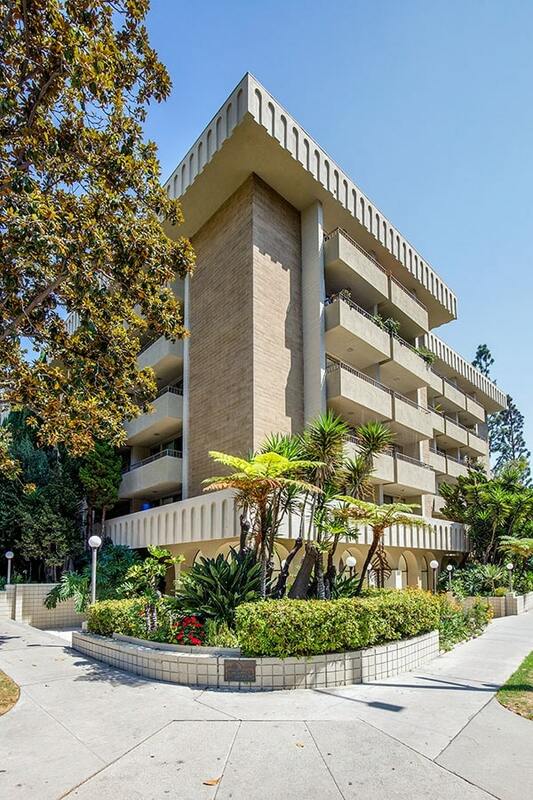 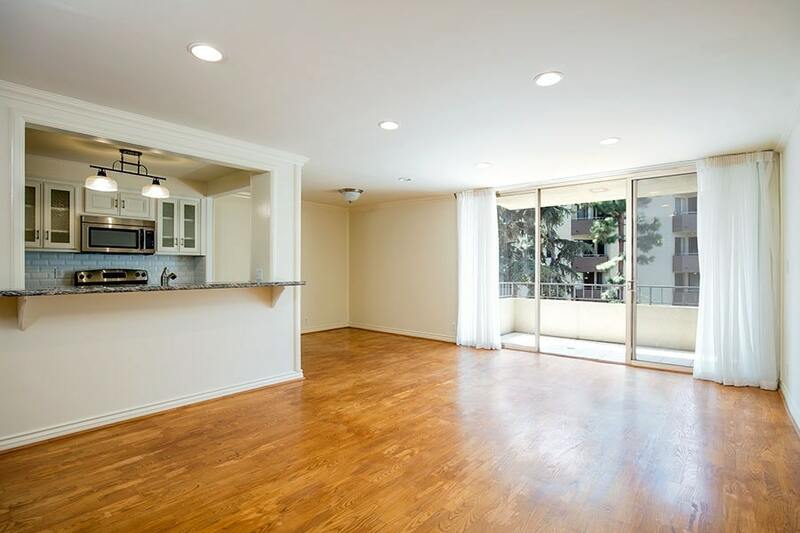 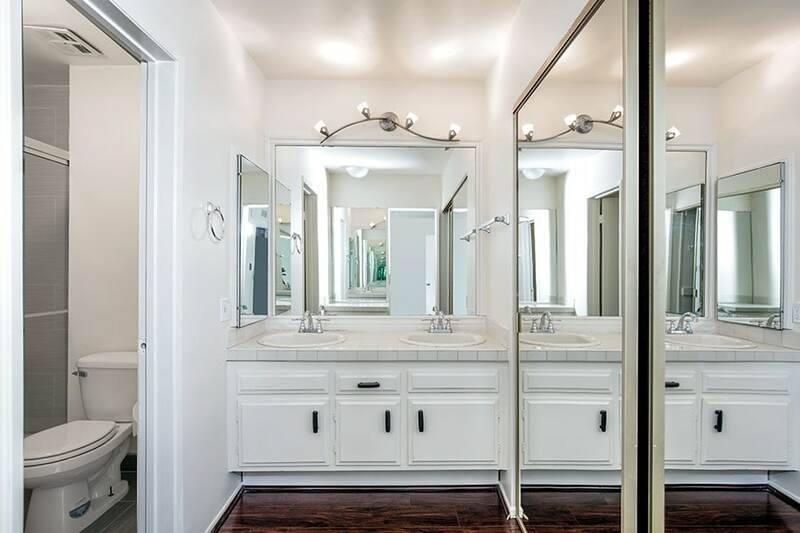 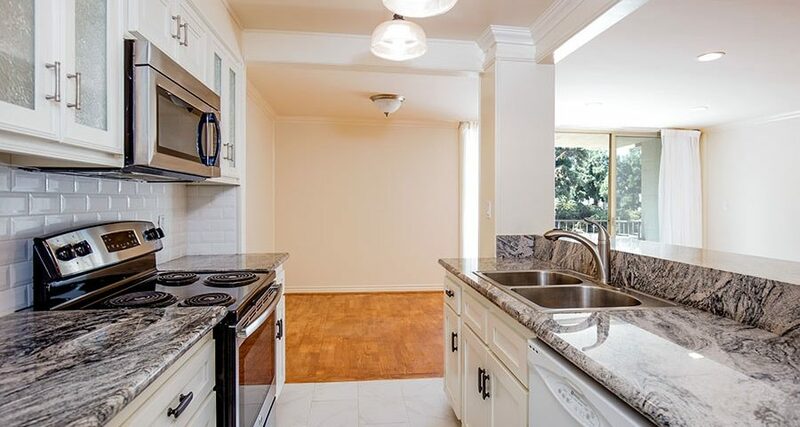 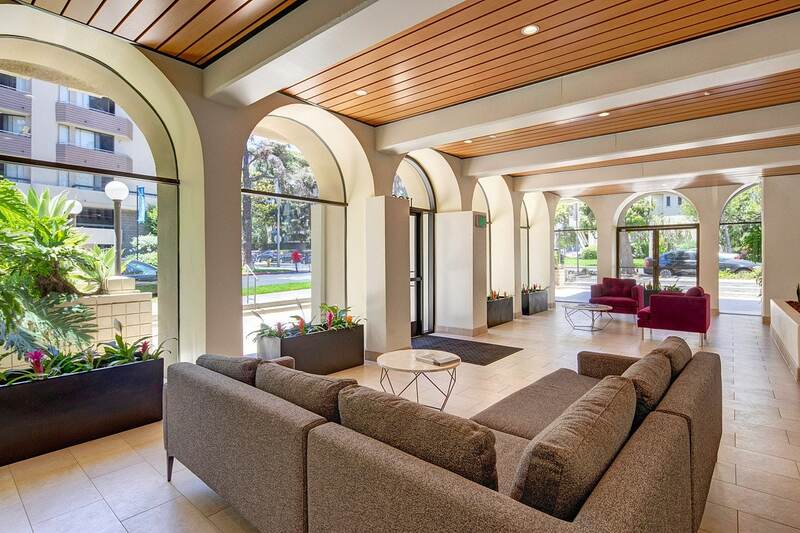 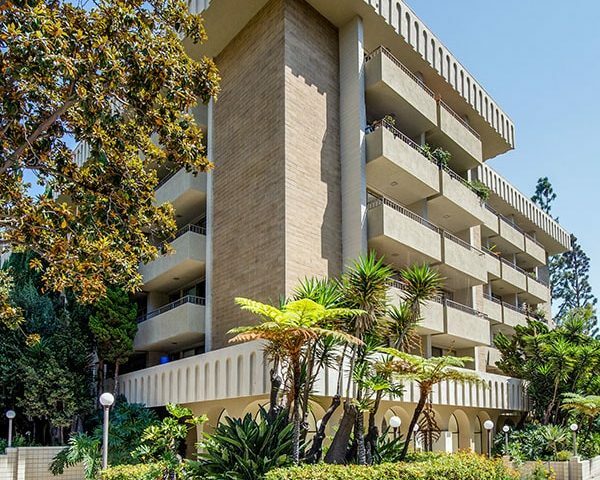 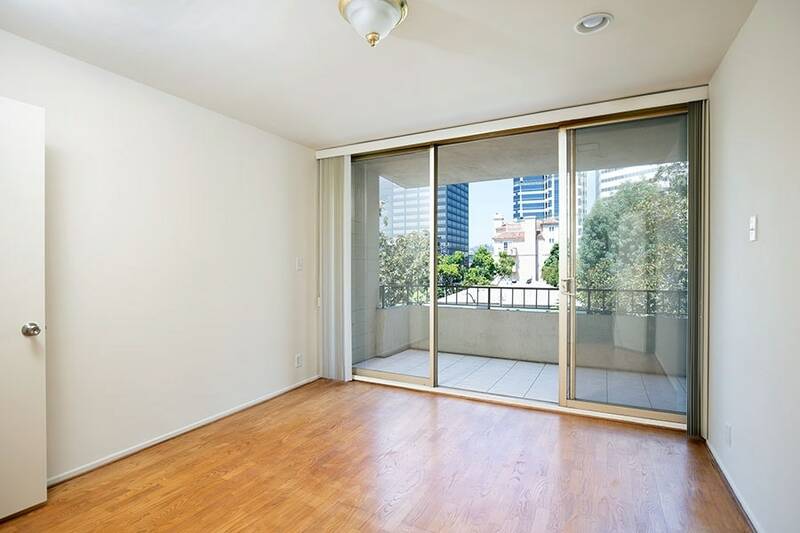 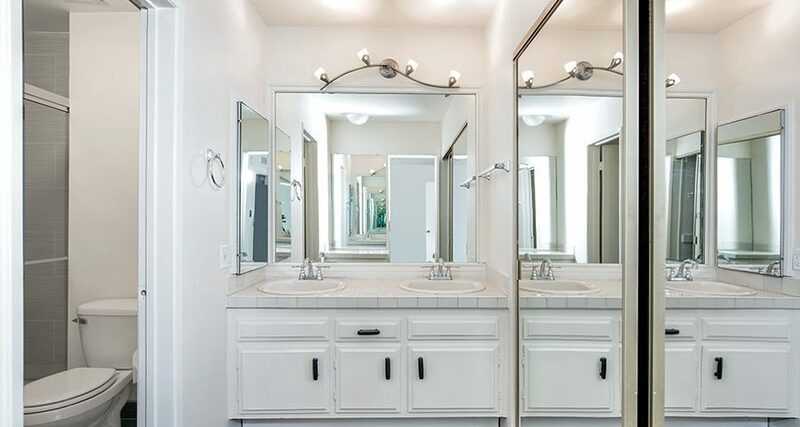 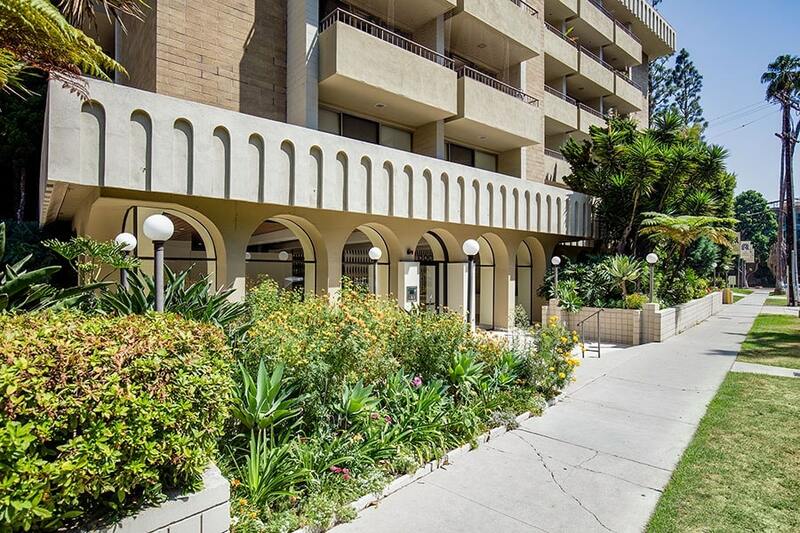 Updated Westwood Condo close to UCLA. 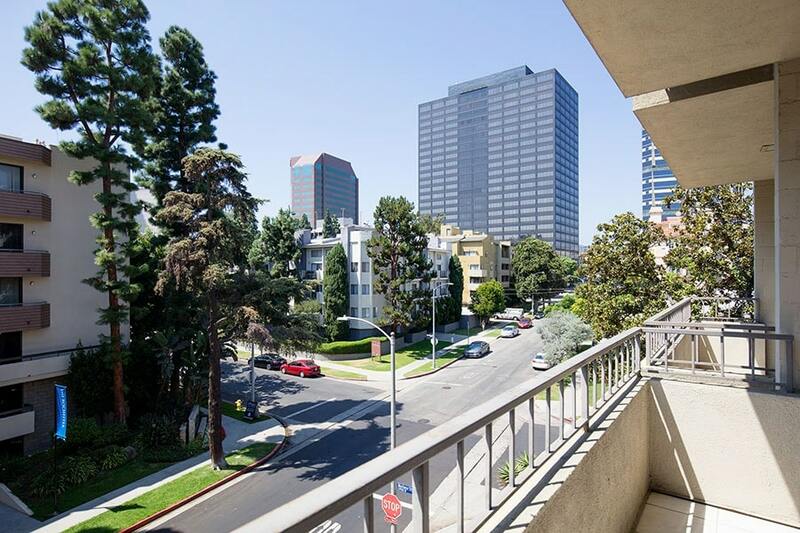 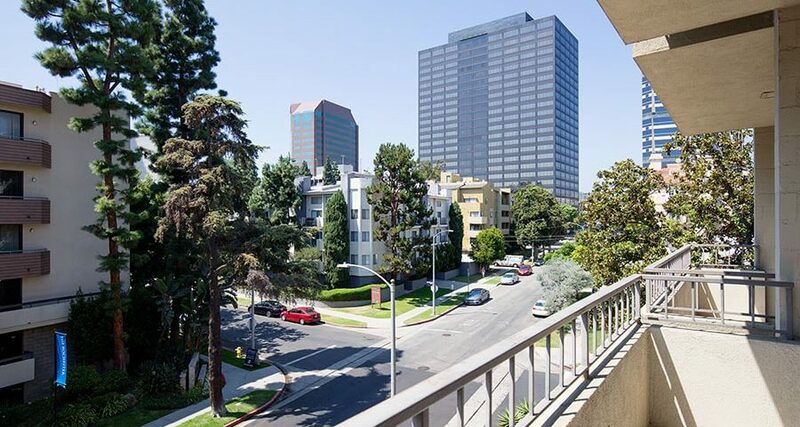 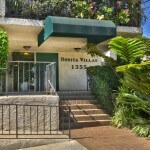 Close to Westwood Village and the shops/ restaurants on Westwood Blvd. 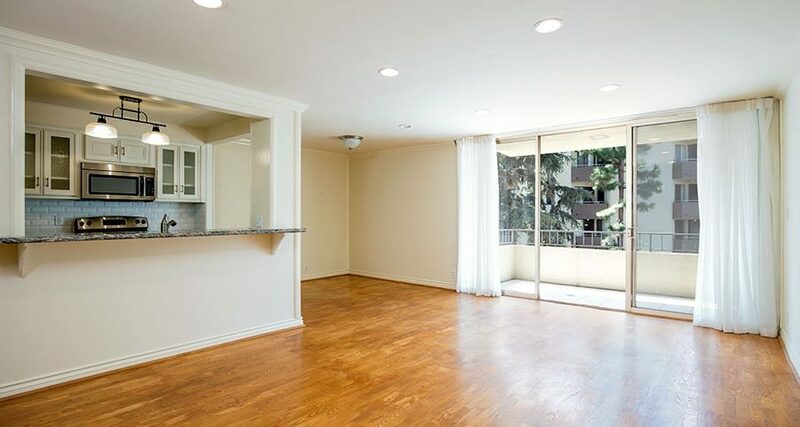 The Condo has hardwood flooring, and a large open living + dining room. 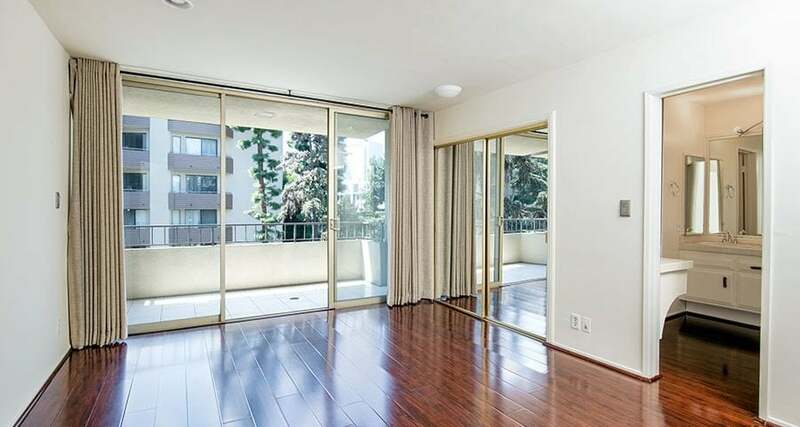 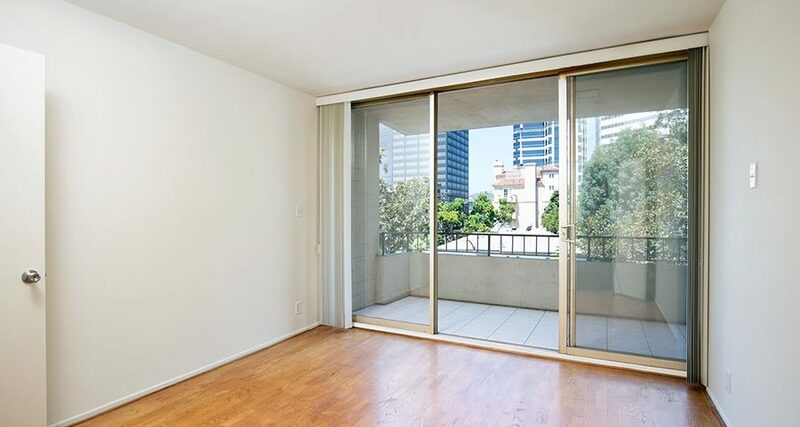 Awash in natural light from glass sliders in each room that have street facing tree and city views. 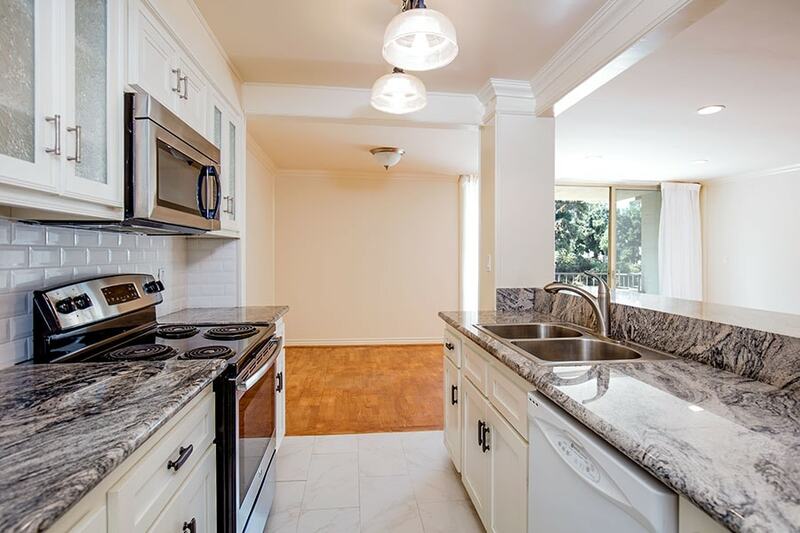 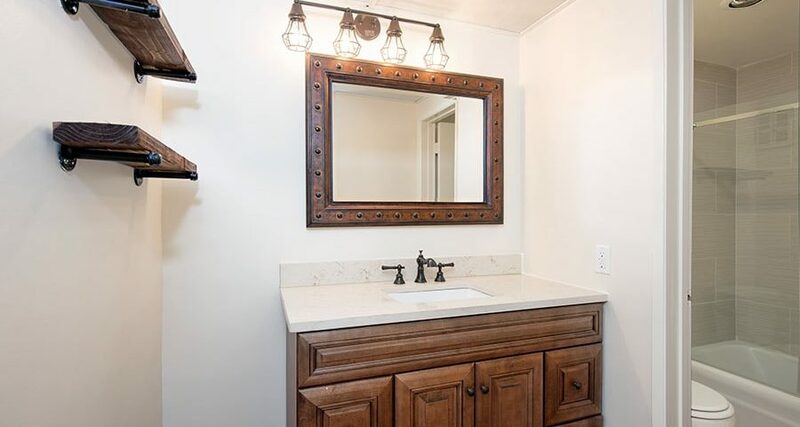 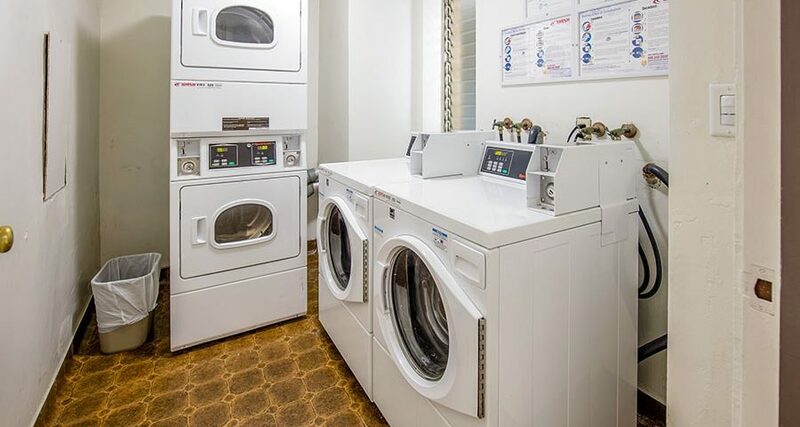 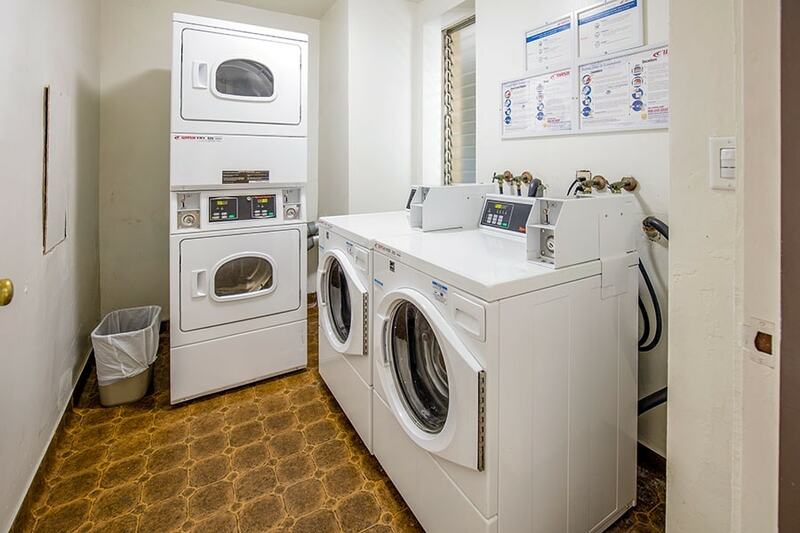 Kitchen and Bathrooms are updated with new appliances and tile and tub showers. 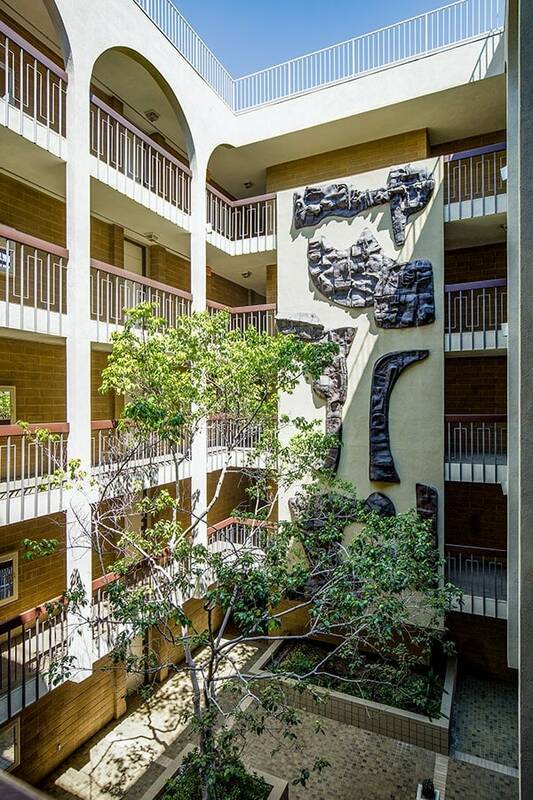 This condo has (3) large Balconies! 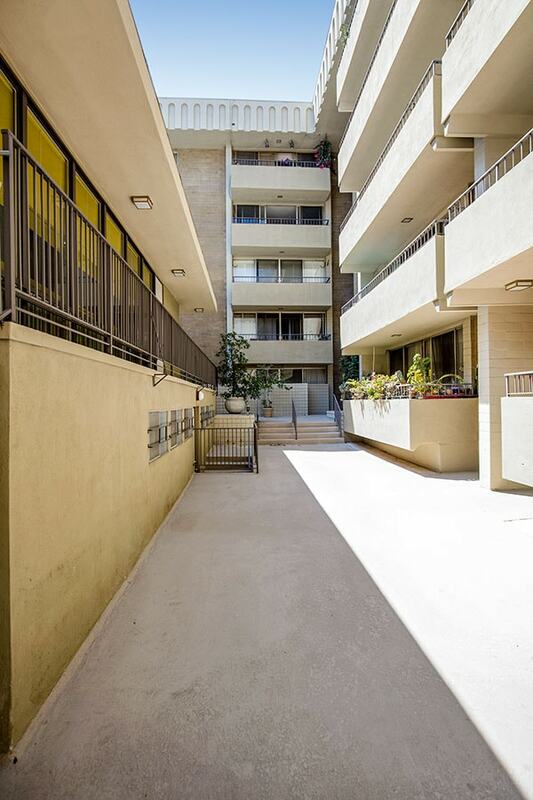 2 side x side parking spaces. 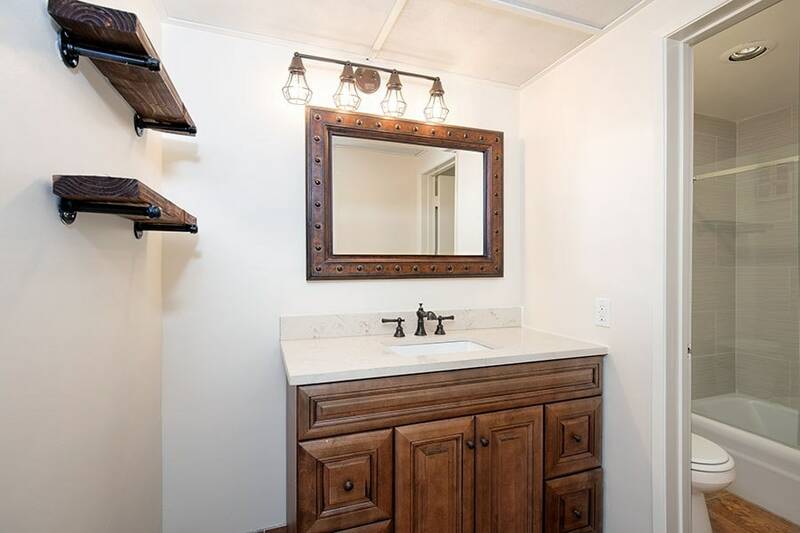 There is also mini storage locker. 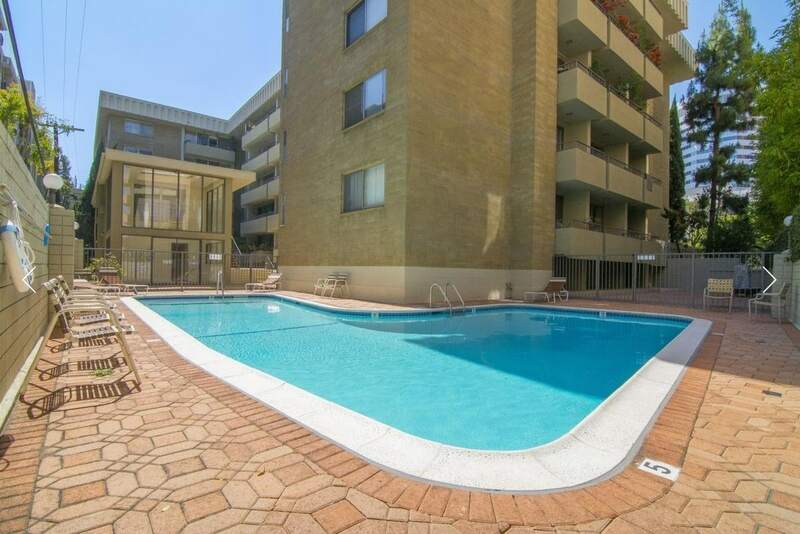 Building Amenities: Roof Deck, Pool and Spa and Rec Room. 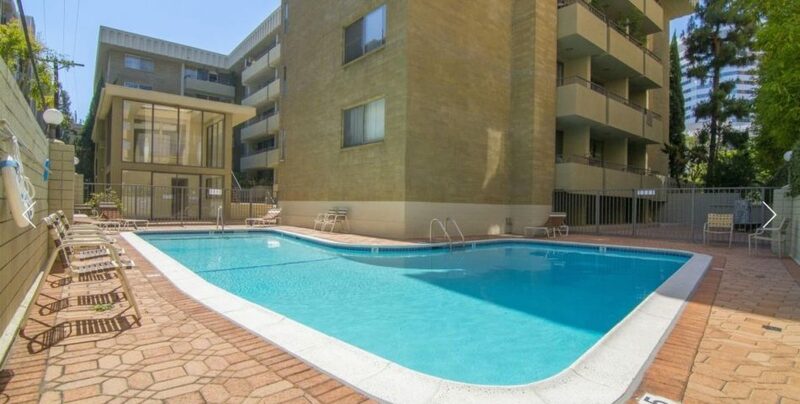 Great price for condition and location!